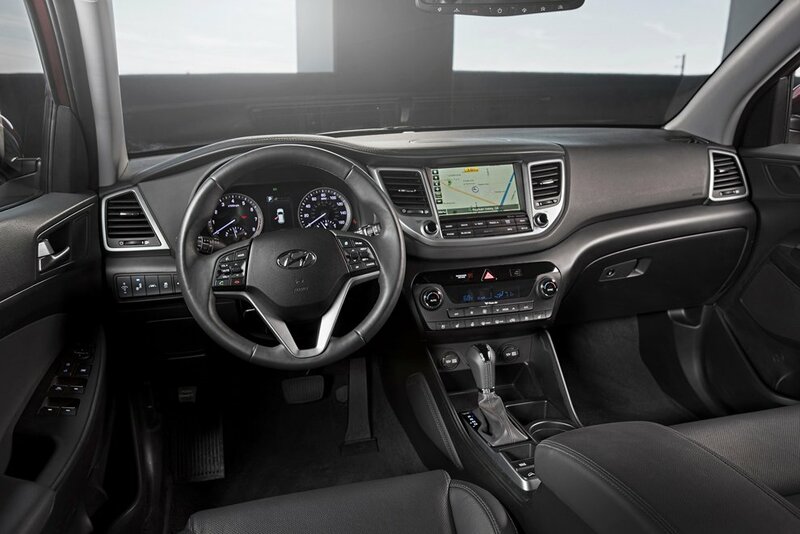 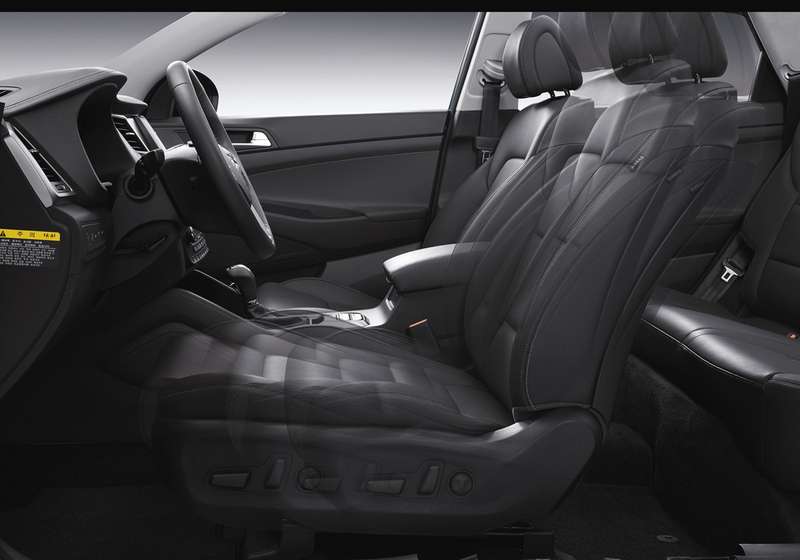 The 2016 Hyundai Tucson interior. 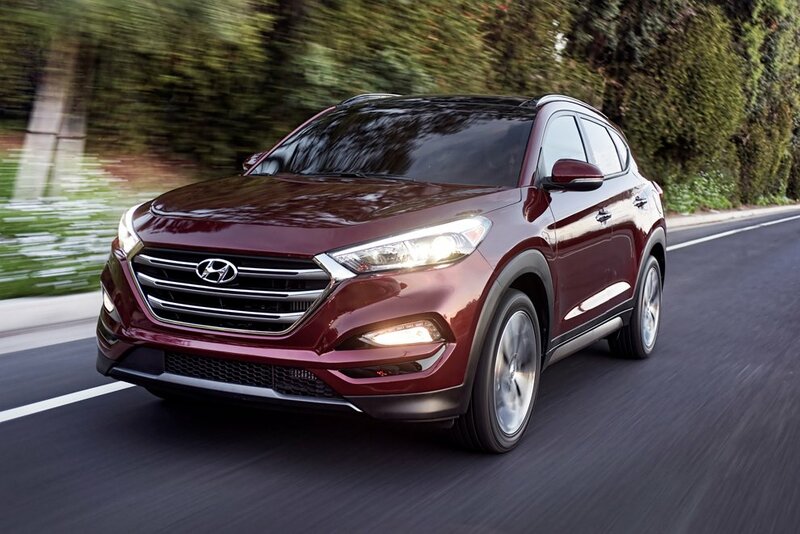  The 2016 Hyundai Tucson has a roomy and comfortable passenger compartment. 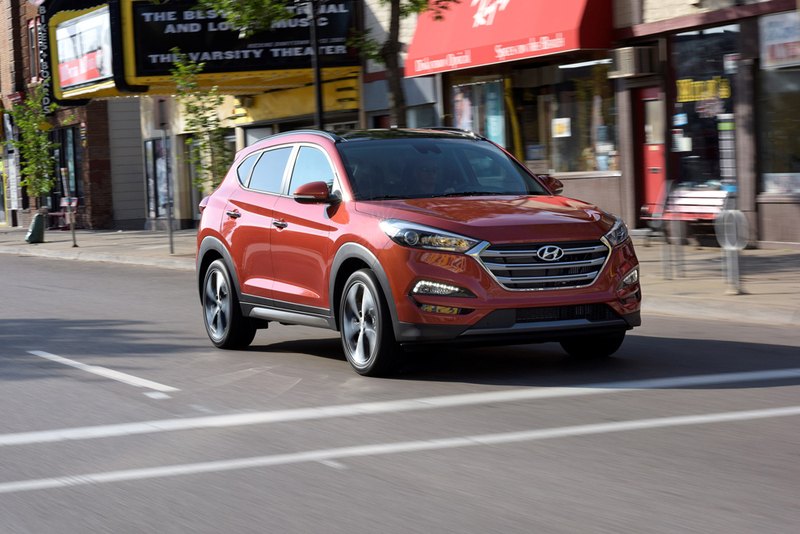 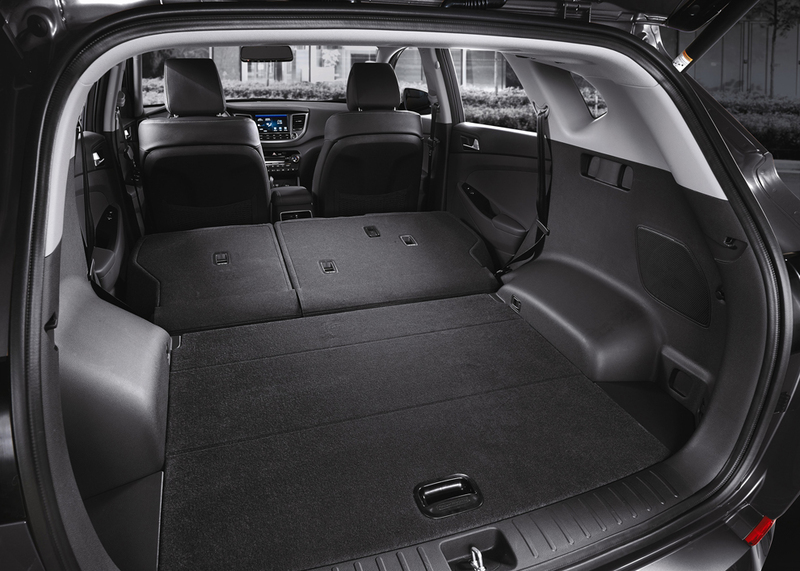 The 2016 Hyundai Tucson has a hatchback opening that is wide and accommodating.